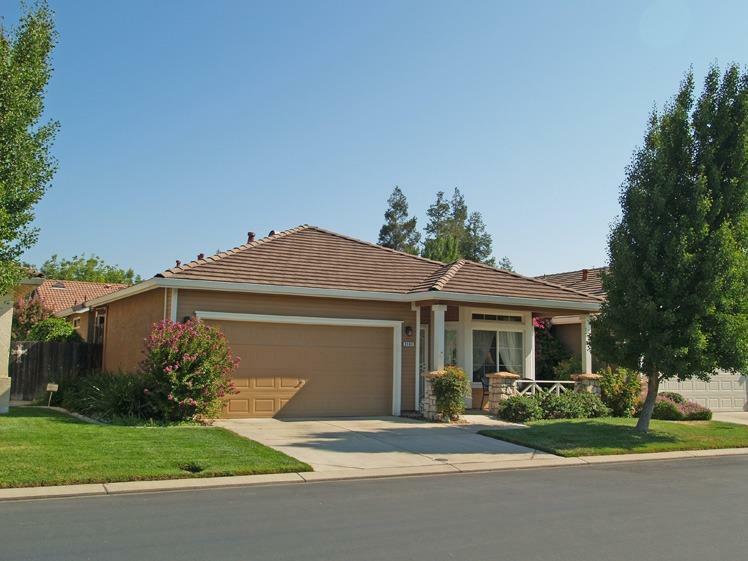 Gated Retirement Community for Seniors in Turlock! This Centrally located Development is for 55 of age and older. Over 1400sf with 2 Bedrooms and 2 Full Baths. Open Floor Plan with Separate Living and Family Areas. Inside Laundry. Window view of Garden in Atrium off Family Room. Newer Exterior Paint. Newer Laminate Floors. 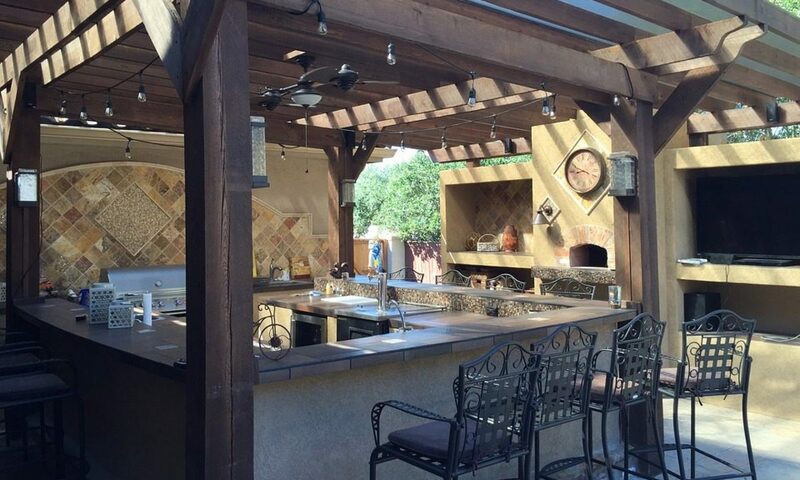 Low Maintenance Backyard with Newer Artificial Grass, Gorgeous Landscaping, and Patio. This home is very Clean and Ready to move into. HOA has Rec Center and Pool Area.